You would love Pia’s store! It’s a simple, wood building with a thatch roof. Bags of chips hang on display from the ceiling, and she has stocked the shelves with popcorn and other snacks. 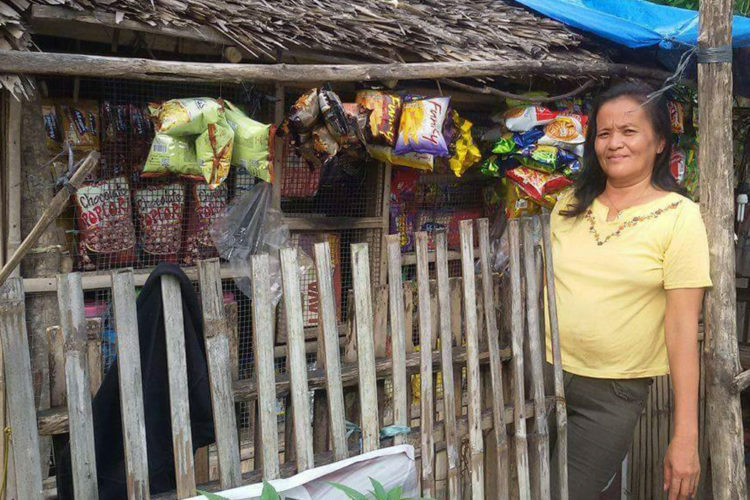 Your gifts have helped fund a program that has given Pia both the job training and the confidence necessary to start multiple businesses, including this little shop. Not long ago, she started raising livestock and cooking delicacies to sell. When she had the funds, she opened up the store. Thank you for helping people like Pia improve their lives and income. Today, flip through the BGR Christmas Catalog and purchase jobs skill classes for someone else. Help them realize their full potential.